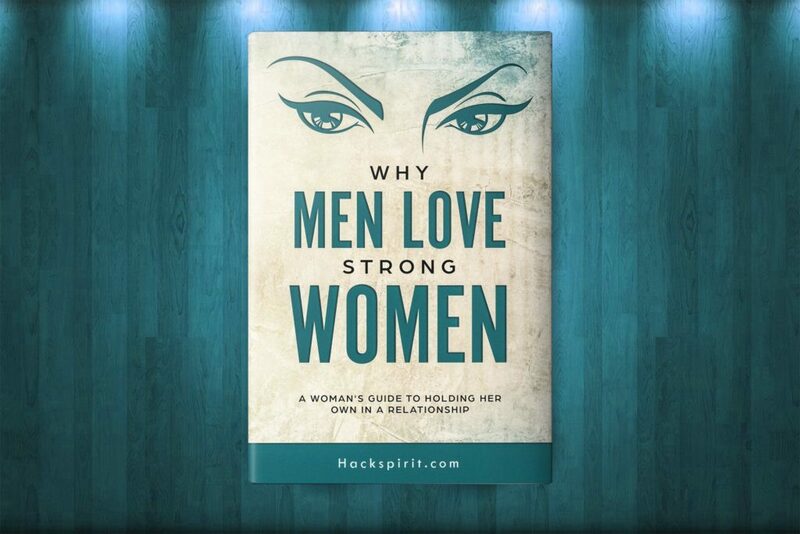 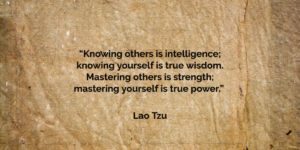 If not, then you’re in for some wisdom today. 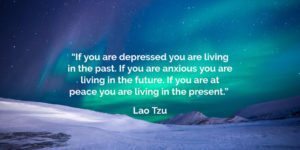 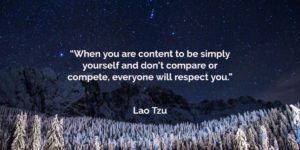 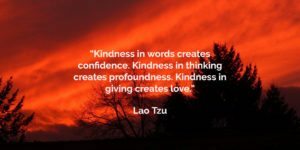 If you want to learn about harmonious and purposeful living, here are some of the most profound Lao Tzu quotes that will make reconsider your priorities in life. 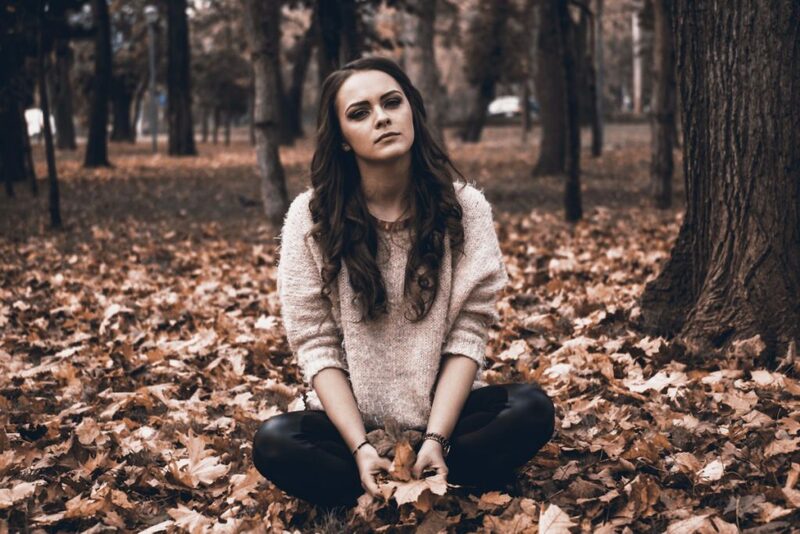 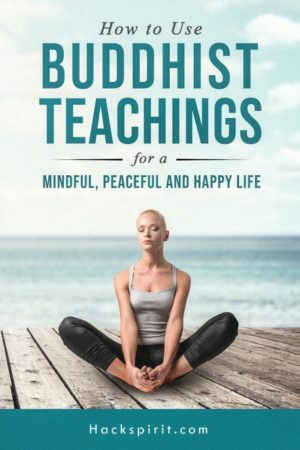 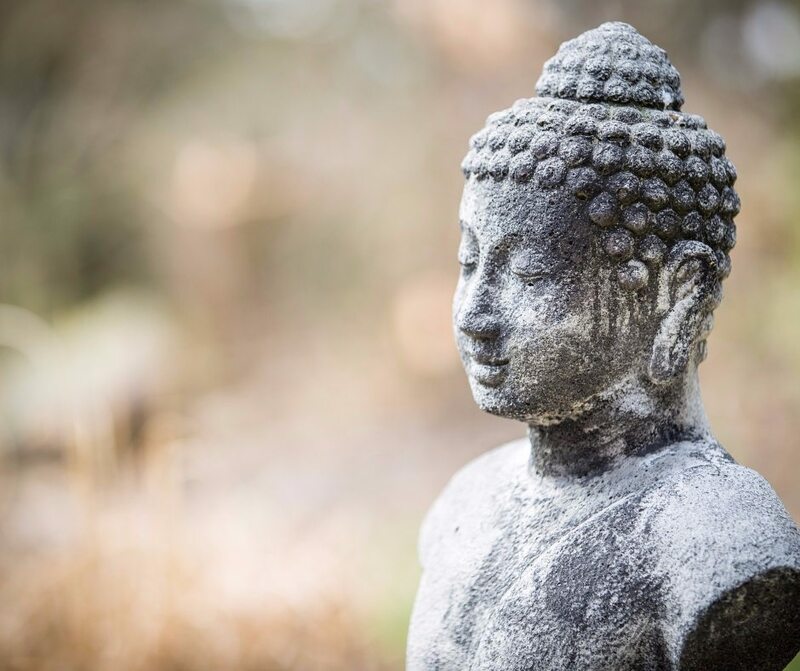 By unwrapping iconic Buddhist teachings, How to Use Buddhist Teachings for a Mindful, Peaceful and Happy Life focuses on specific actions you can take to dramatically improve your life.